Sony decided to follow Nintendo’s lead and will bring back the original PlayStation console that was first released 25 years ago. 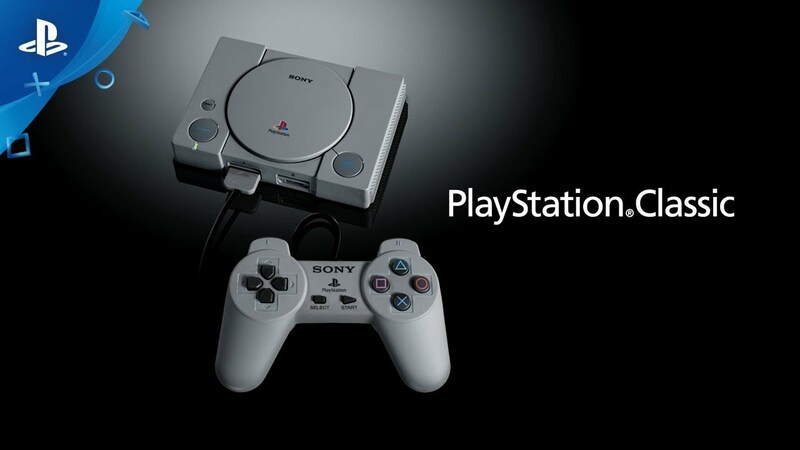 This one will be a miniature version and will be called the PlayStation Classic, as announced today. The device will cost $99 and will come pre-loaded with 20 “genre-defining” titles which include Final Fantasy 7, Tekken 3 and Ridge Racer Type 4. On 3rd of December, the device will be available globally. Besides the standard mini-PlayStation, customers will also receive 2 classic PS1 controllers for games that support local multiplayer. Even though we don’t have the complete list of games, Sony’s press release confirms two more titles: Jumping Flash and Wild Arms. If you’re into the oldies but goldies games, this PlayStation Classic will definitely suit your needs and offer you a great time.